Over the years, we've created lots of videos! Below are some videos from media appearances, snippets from our animal programs, and even fun videos we've put together to share the work we do in San Diego County. Enjoy! 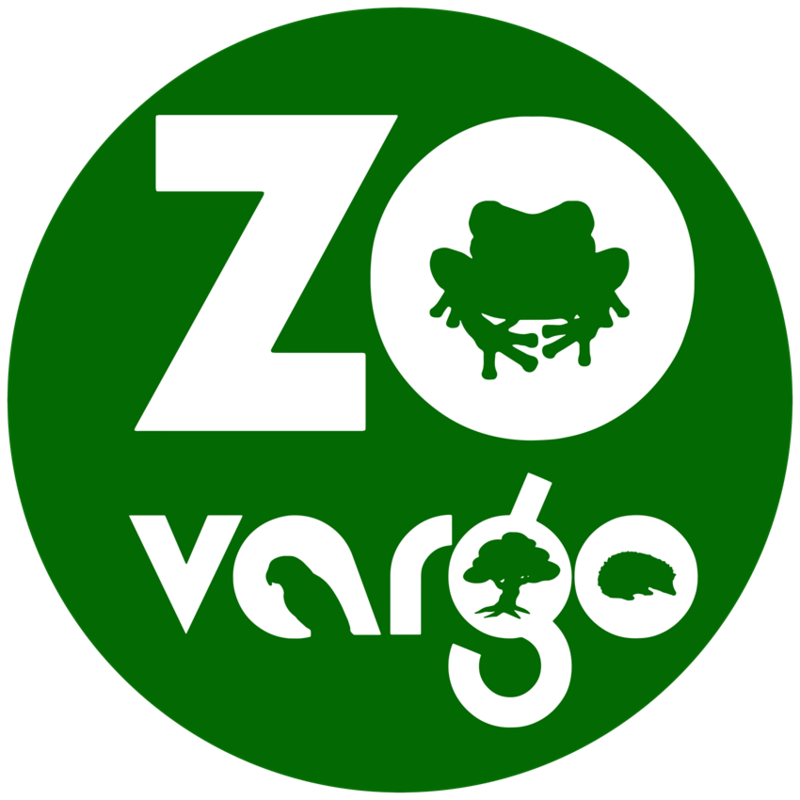 Zovargo collaborates with many organizations in the San Diego Community to help spread the message about conserving our natural resources and supporting the animals that live on our planet. Zovargo provided an interactive Reptile Show for the Shoppes at Carlsbad in September 2018. To help promote our special Creature Encounter, we visited Fox 5 to spread the word and preview some of our animals! In support of the 10th annual STEM Expo in San Diego, Zovargo provided a preview on live morning TV of all the neat "teacher creatures" that they will have during the Expo Day at Petco Park. KUSI's Dave Scott interviews and meet with all the team and animals! Teaching Recycling - things we never think about! Moments from our first year! At the 2018 Girl Scouts San Diego Conference, Zovargo was awarded the Friendship Award. Through several letters and nominations, we proudly earned this award. We are honored to have earned this special award! Zovargo is the special guest for the San Diego Museum of Man's event WILD LIFE! Bringing along lots of crawling insects and arachnids for educational encounters, Zovargo is proud to partner with this local Musuem! Zovargo also provides educational animal parties, scout program, and supports local libraries! STEAM Makers across San Diego join together for this festival that occurs at the Del Mar Fairgrounds. Zovargo is one STEAM Maker at this festival! Check out all the fun.